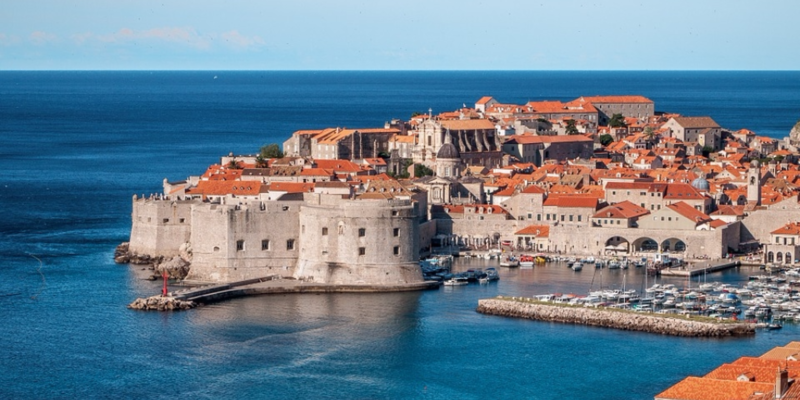 You can enjoy a wide range of excellent food and drink in the restaurants and pubs of Dubrovnik. Try some traditional Dalmatian cooking that famously combines simplicity and freshness, or fish specialities and seafood served with authentic Dalmatian wine from the Peljesac peninsula. They are especially tasty after a walk through Dubrovnik's ancient centre.